You are encountering an OpenVPN connection problem. The routing table needs to be flushed on the interface used to connect to the Internet. There are two ways to resolve this issue. Restart your machine. After that, launch ExpressVPN and connect to a server location. 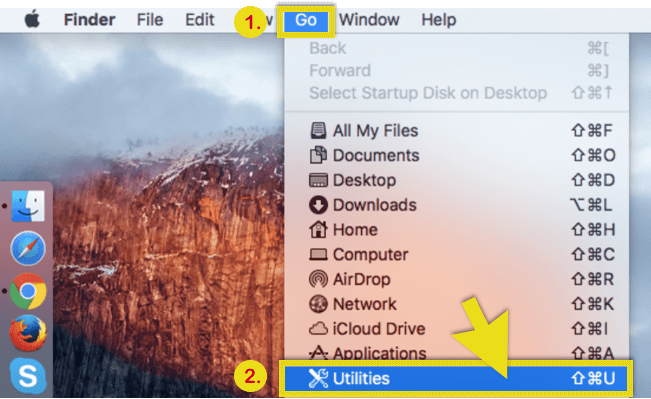 Step 1: On your Desktop, click on Go, then select Utilities. Step2: Select Terminal from the list. Step 3: Open Spotlight Search and search for “Network Utility“. In the Info tab, you will see the list of network interfaces on your Mac. Step 4: Enter your password. You won’t be able to see the characters you type, so be careful to enter it correctly. 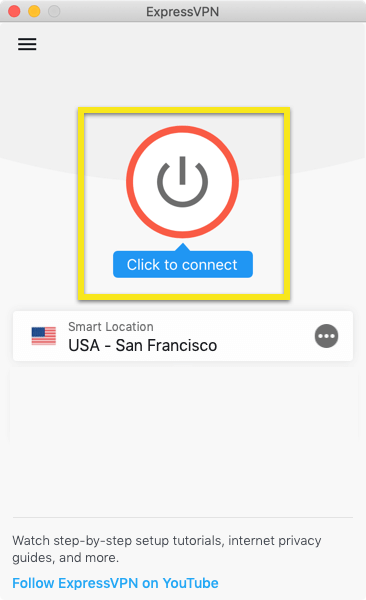 Step 7: Launch ExpressVPN and connect to a server location.